The Balearic Islands are an archipelago of Spain in the western Mediterranean, near the eastern coast of the Spanish mainland. 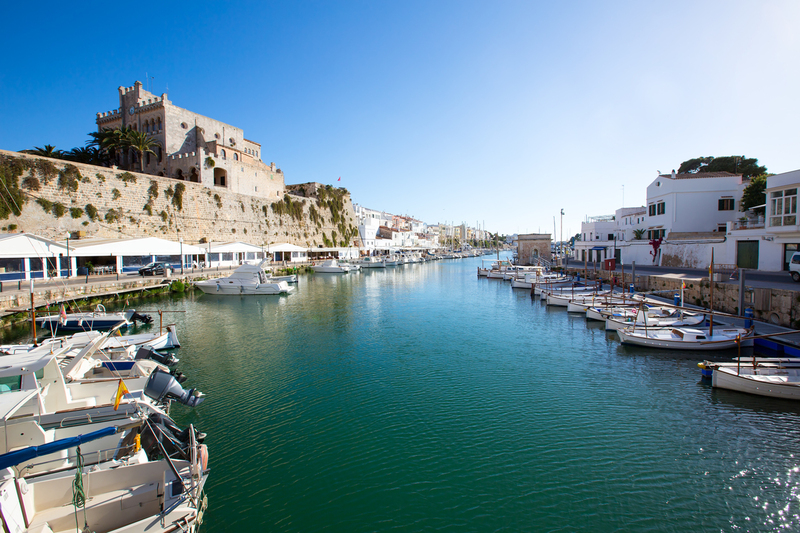 The four largest islands are Majorca, Ibiza, Menorca and Formentera. There are many minor islands and islets close to the larger islands, including Cabrera, Dragonera and S’Espalmador. 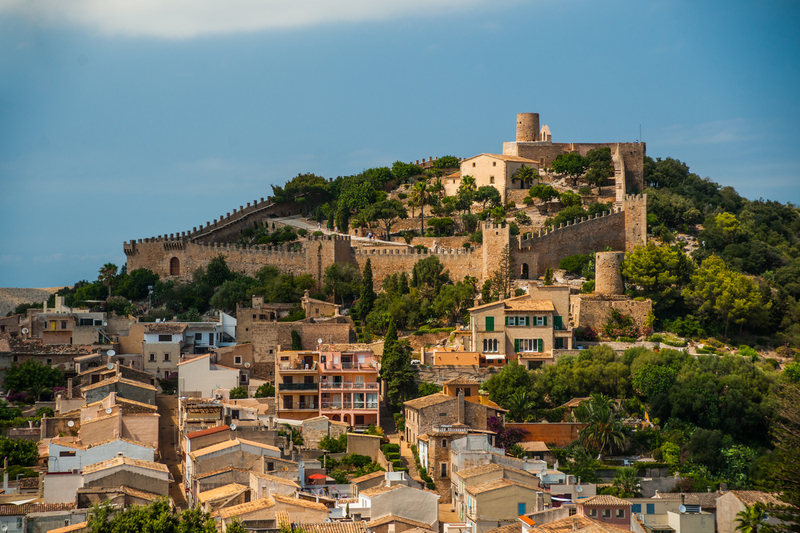 The Balearics receive yearly 25 Million tourists, approximately 15 of them visit Mallorca every single year. The islands have a mild Mediterranean climate and the 3 major islands are all popular tourist destinations. 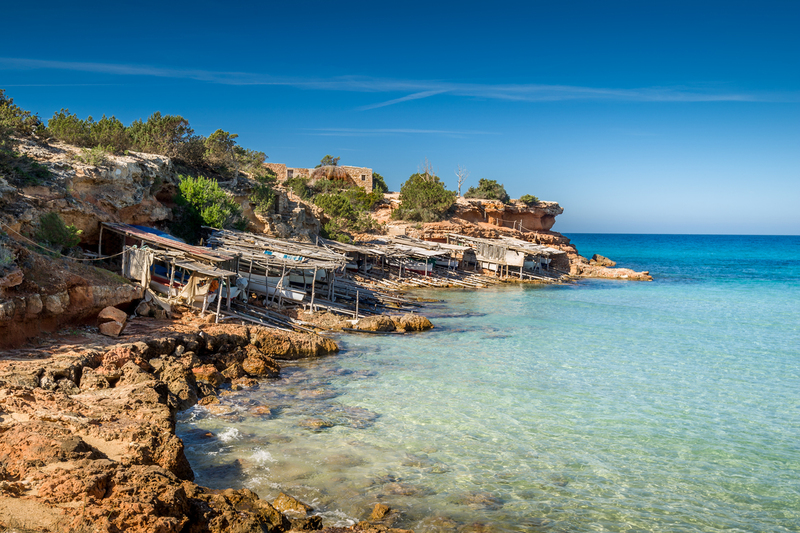 Ibiza, in particular, is known as an international party destination, attracting many of the world’s most popular DJ’s, football players, topmodels and jet setters to their renowned night- and beach clubs. Menorca is famous for its cultural heritage and for its nature and as for Majorca, it has overcome a past of mass tourism (Magaluf) and turned into a very popular destination for families, sport fans (25 golf courses, top nautical destination, cycling routes, etc), as well as for cultural and gastronomical tours. 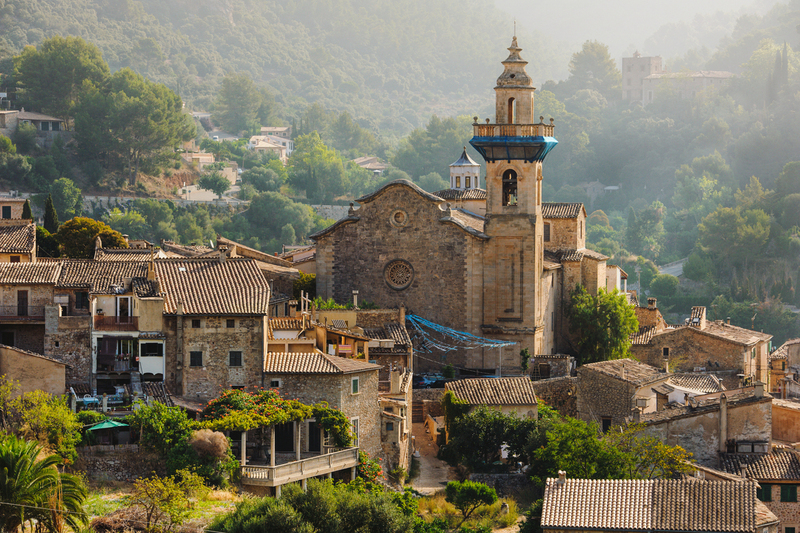 The islands’ culture and cuisine are similar to that of the rest of Spain, but have their own distinctive features. 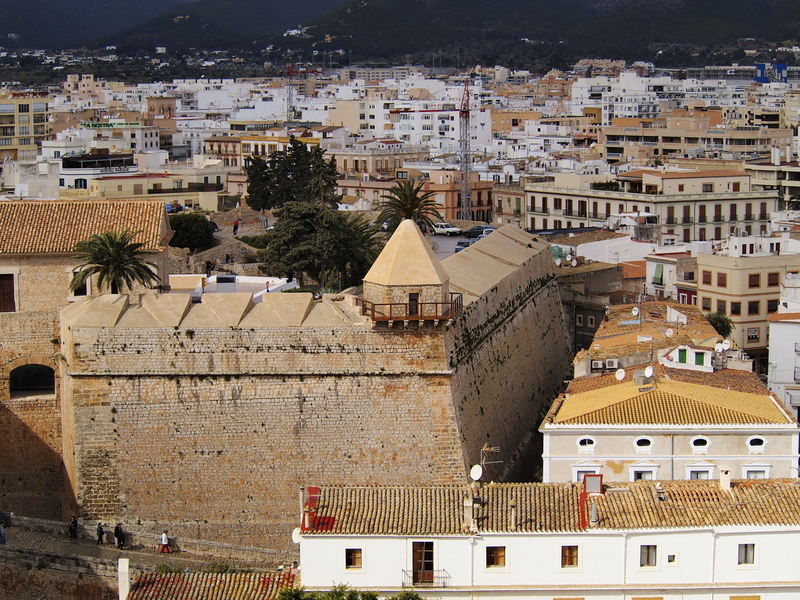 The archipelago forms an autonomous community and a province of Spain, with Palma de Mallorca as the capital.